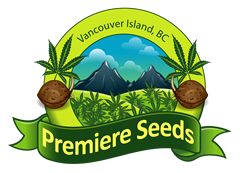 Welcome to Premiere Seeds, Vancouver Island British Columbia Marijuana Seed Bank. 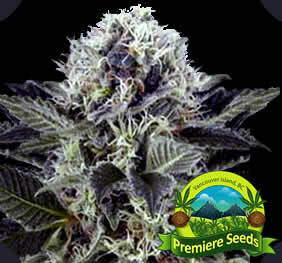 Now You Can Order Marijuana Seeds Direct From Vancouver Island. Australian and USA customers, CLICK HERE to order to your country. 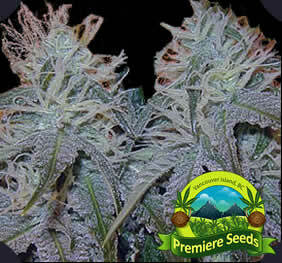 You'll get 20 Free High Grade Cannabis Seeds with every order and 100% Guaranteed Ultra-Stealth Delivery. 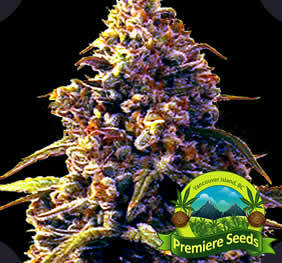 Premiere Seeds is an old and trusted seed bank with stable classic strains, time and time again, we exceed our customers expectations. 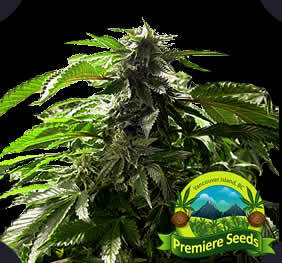 When you don't know who to trust, it's best to stick the old school seed banks that have been through it all and still consistently deliver quality cannabis seeds at reasonable prices. 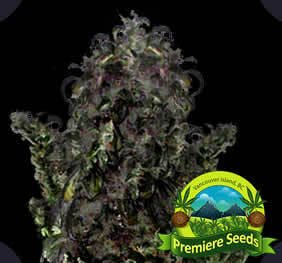 We do our very best to ensure your marijuana seeds are shipped within 6 hours of receiving your order, 6 days a week (Monday-Saturday). We have been delivering happiness world-wide since 1996. All order have a 100% delivery guarantee. 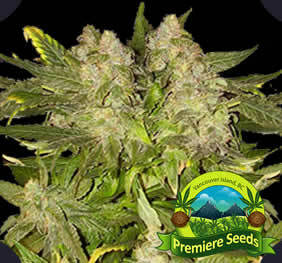 All marijuana seeds are husk pressure checked and now we also moisture test all seeds to ensure 100% viable seeds that will germinate, we guarantee it!